Danielle, and Tyler take home hardware! 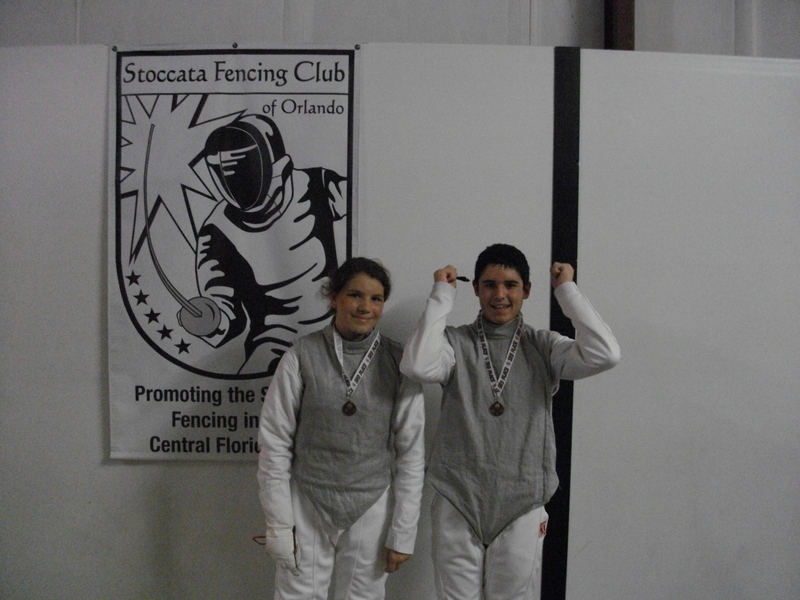 The Iron Works team, with the help of A.J., took 3rd in the team event. 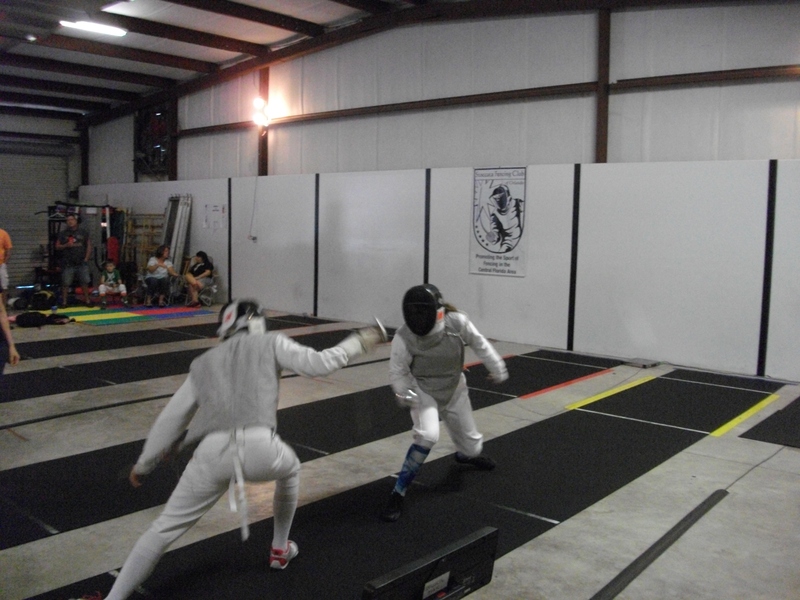 both, were able to fence, more bouts than their previous tournament.